Sometimes it takes a lifetime. The tail of an unexploded Japanese balloon bomb protrudes above the mossy forest floor near Lumby, British Columbia. This photograph is courtesy of Infonews.ca, which published a story about the bomb on October 10, 2014. On November 3, 1944, the Imperial Japanese Army attacked North America, and they did it from three Honshu beachheads. It was on that date that the first of some 9,000 balloons, fitted with incendiary and high explosive bombs on a three-day timer, were lofted into the recently-discovered jet stream. The innovative form of aggression spread dangerous explosives across a huge swath of North American territory, from Alaska to Mexico, from the Pacific Coast to Detroit, Michigan. Fewer than 250 of these balloons have been accounted for, although an estimated 1,ooo balloons may have made it across the Pacific. While most of the 9,000 probably failed to reach American shores, those that made the crossing and went undiscovered might still pose risks to the unsuspecting. 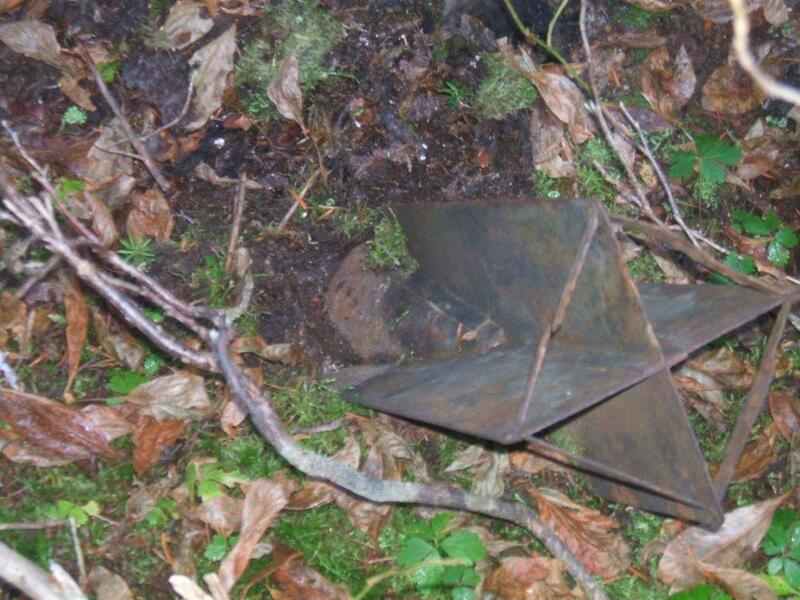 Foresters working near Lumby, British Columbia, made the most recent discovery of unexploded Japanese bombs in October of last year. Hikers and people who work in wild places should be wary of undiscovered explosives from these balloons.